The Children's Book Bank is a Toronto charity that provides free books and literacy support to children in the city's low-income neighborhoods. 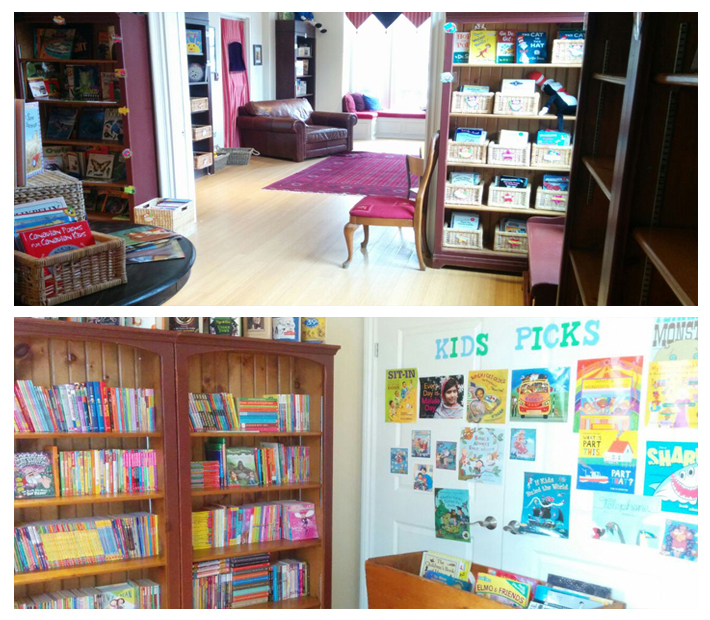 It relies on the kindness of families, retailers, publishers and various other supporters to donate gently-used and brand new books. Donations are sorted and put on display at their cozy storefront location. The books are then taken home, one by one, by children to add to their own personal libraries. 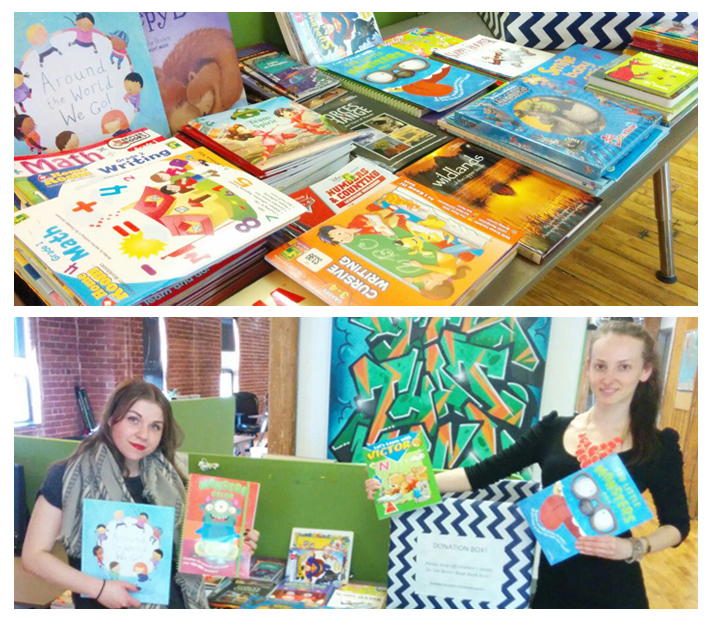 This past January, the Agility Team chose the Children's Book Bank as our quarterly community outreach initiative. We set a target for 10 books per employee. For three months, we all banded together to fill up our donation box. For every book donated by our team, Agility would match it. At the end of the quarter, our final count tallied 200 books. 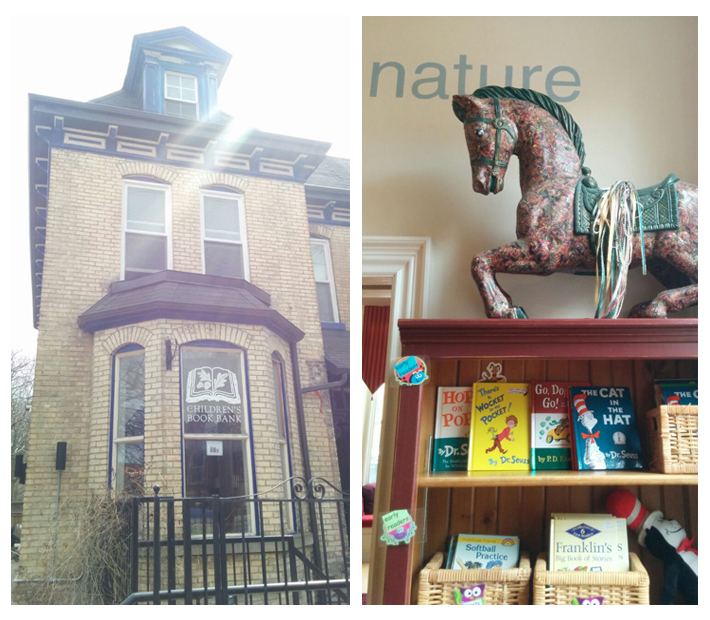 We dropped our donation box off at the Book Bank's warm and welcoming nook that's shelved wall-to-wall with books. Visit the Children's Book Bank website to learn more about how you can help.